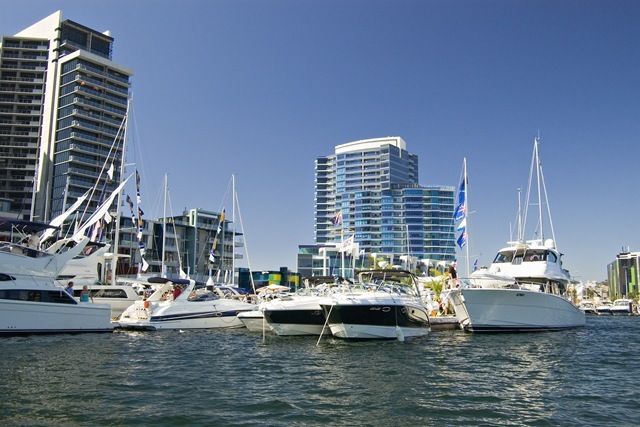 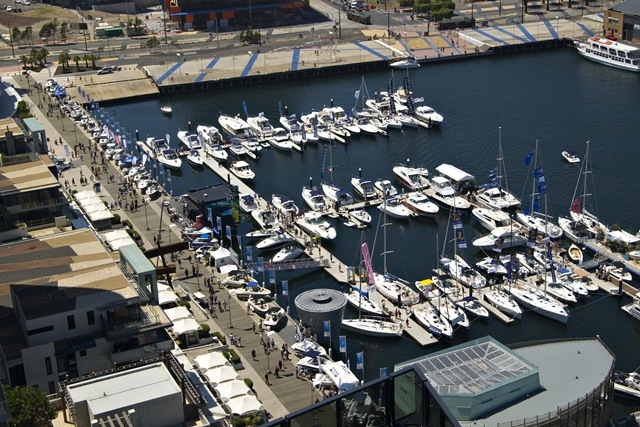 Get ready to attend the biggest outdoor boat show Victoria has ever seen. 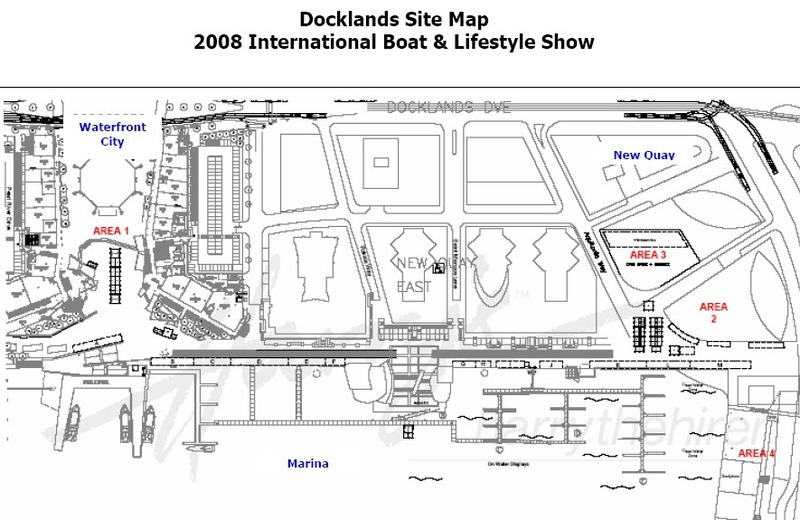 Melbourne International Boat and Lifestyle Show 2008 has something for everyone. View $100 million worth of boating products ranging from luxury million dollar cruisers to holidays and accessories. 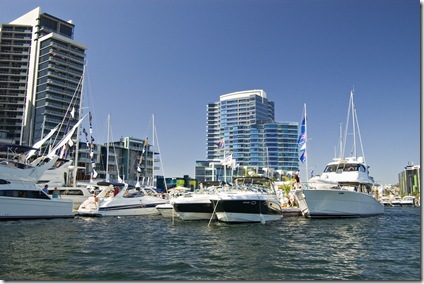 The Marina will house a number of Power Boats and Yachts ranging in size from 30 foot to 100 foot. 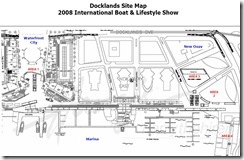 Click here for more information on boat show.